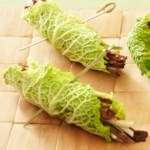 Use cabbage as a tasty low-calorie stand-in for buns or bread in these healthy, gluten-free lettuce wraps. 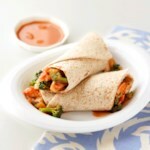 This easy, thai-inspired recipe makes a great quick dinner or light lunch. 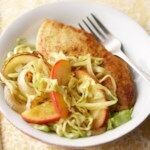 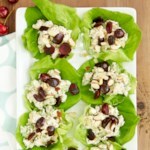 Get the recipe for Peanut-Chicken Cabbage Wraps. 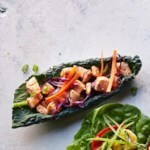 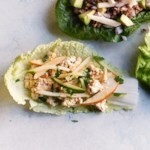 "How to Make Peanut-Chicken Cabbage Wraps"